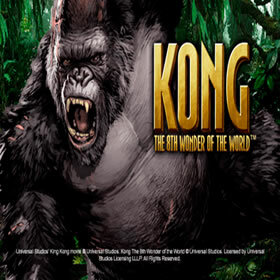 This slot by Blueprint Gaming takes us back to Kong’s home of the jungle and there are thousands of pounds in jackpots to play for. Most people will have heard of King Kong and the giant gorilla was originally kidnapped from his island home to be put on display in an American theatre. Suffice to say this didn’t actually go to plan in the original film and he escaped and caused chaos all over the city. An excursion deep into the jungle is on offer and this game will not be for the faint of heart. It’s bright, colourful and a bit over the top which is exactly how a jungle-themed slot should be. The reels are constructed of bamboo poles which is pretty cool and the jungle background offers plenty of trees, gold coins and ancient rune stones. There are various symbols to interact with including a rhino, parrot, tiger, crocodile and some letters and numbers for the lower-value symbols. The music is great as well although you can turn it off in the settings menu if you wish. King Kong Cash offers 5 reels, 3 rows and a total of 20 paylines so there are some excellent ways to pick up winning combinations. 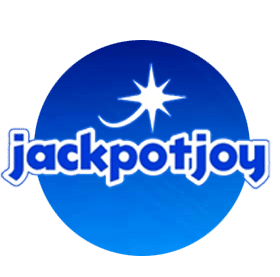 The base game jackpot is a fantastic 500X your line bet so this slot does have the potential to pay out big for the luckiest of players. The minimum wager is just 20p a spin, so you don’t need to spend a lot to experience the action of this blockbuster. Additionally, the return to the player is extremely high at well over 95% which is another reason to give it a spin. The barrel symbol is the wild and it substitutes for all others (except the bonus symbols) and helps players pick up some bigger than average wins. 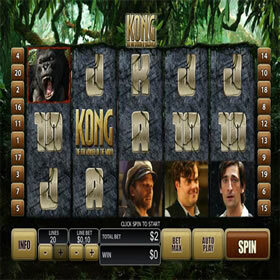 The King Kong scatter symbol is also important and it can help you win big by trigger the King Kong Bonus. You have to land 3 of the scatters to activate it and the bonus is split into four stages: Barrel Blast, King Kong Trail Bonus, Empire Free Spins and Golden Kong Free Spins. Each bonus offers a different reward and players will get a spin on the wheel to claim their prize. The other bonus feature is the Sleepy Kong feature and this simple bonus round triggers during the base game and also offers one of four bonuses: Banana Cannon Wilds, Golden Barrel Super Spin, King Kong Spin Streak and Bonus Boost. This Sleepy Kong feature is similar to the King Kong Bonus in the sense that each bonus offers the player a different reward which is great. 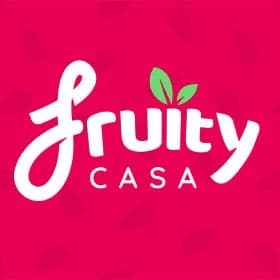 This is a top slot with plenty of additional bonuses to play for and you can play it on Fruity Casa so give it a few spins to play along with all of the huge action.